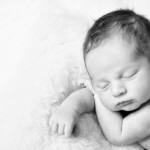 As I compile even more “newborn” photos of miss Sally (she is an excellent little practice model!) 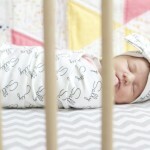 I thought I’d share some things that may help you prepare for your own newborn session! 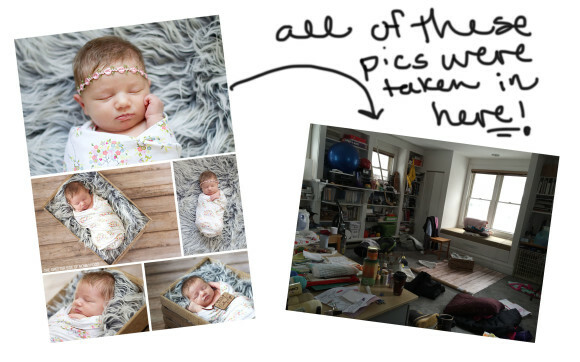 And I can’t believe I’m sharing some of these pics of my messy house but such is REAL life, right?! I’m not a maid. I’m a Mom and my house is messy. There. I said it. HA! 2. Every home and set up is different, despite the fact that the photographer may bring and use the same props and equipment. The light is different EVERY TIME your photographer turns on their camera. It is never exactly the same. This effects the image above all else. 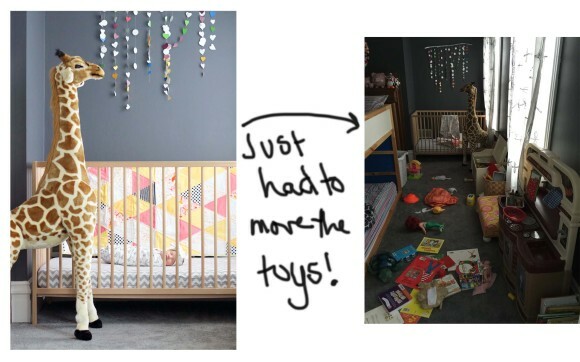 While one client may have had a beautiful wood floor, an incredible nursery or a spotless white comforter, you may not have the same- and that’s OK! It’s the photographers job (not yours!) to make your home look perfect. You just had a baby. No need to clean and primp and prep your house. We know exactly how to frame a shot and aren’t afraid to move furniture or push your laundry pile out of the way to make the image look perfect. We do it in our own homes all the time and we won’t be shy about doing the same in yours. 3. If you absolutely LOVE a prop you’ve seen on pinterest or on a blog, PLEASE let us know ahead of time so we can try to find it OR purchase the props yourself. This ensures the greatest chance at replicating an idea you have in your head. In the same regard, if you really love a session you found somewhere online, send us the link! We love to get a feel for your style and image preferences- we want your photo session to be one that you love and treasure, filled with images you’ll print and display in your home. 4. It takes ALOT to get us flustered. Multiple poop explosions all over our blankets? Been there, done that. Peed on? No big deal. Baby who wants to nurse for 90% of the session? Not worried about it. We are so used to the demands of a newborn and are willing and prepared to sit with you while you tend to the real needs of your new baby. 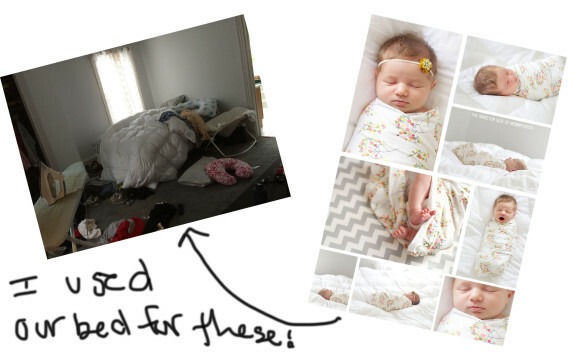 Photos come second to the comforts of your child. Just know that we really like to talk 😉 and make tea, and are willing and able to keep you company while you get to know the new schedule of your brand new family addition. No apologies necessary. 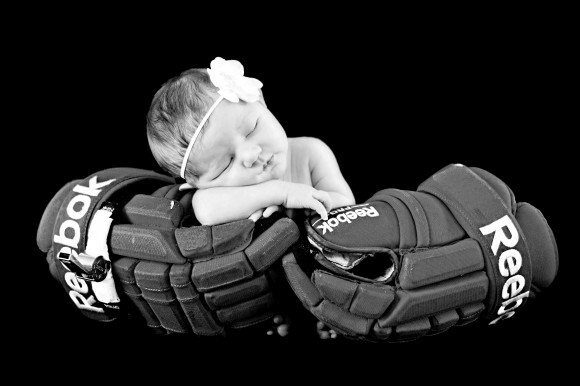 Images like these can be done in a parent or friends lap! This is an excellent way to get a tricky pose with props (or without) because your helper can actually hold onto the baby and make them feel secure. These were taken with Sally held in my best friends lap. Her hands were actually inside the gloves and she’s sort of hugging Sally into her belly. Sally is NOT propped up on unstable gloves and Natalie is able to soothe her and bounce her knees a little if she sees or feels Sally getting fussy. 6. It is perfectly acceptable to RELAX during your session. Make that perfect cup of coffee you’ve been trying to drink all week. Go take a shower or do your makeup if you’d like! Make those phone calls you’ve been needing to return. Hang out with your older kids. I love seeing Mom’s take advantage of the time that I’m in their home tending to their baby. It’s an awesome bonus. I wouldn’t go so far as to call myself a glorified babysitter…but if the shoe fits! 7. We will (usually) happily included pets, parents, siblings, or anything else in your pictures. I love the challenge of adding dogs to your newborn images (gotta love ’em) and am completely used to these shots taking forever 😉 same goes for siblings. A photographer KNOWS and UNDERSTANDS that these shots are sometimes the most challenging, especially with younger siblings. We defer to the parents as far as bribing goes… but we WILL accept lollipops, jelly beans, gummies, toys and promises to use as secret weapons. You know your kid and know what makes them tick. The photographer knows how to channel real emotion and compose a shot. 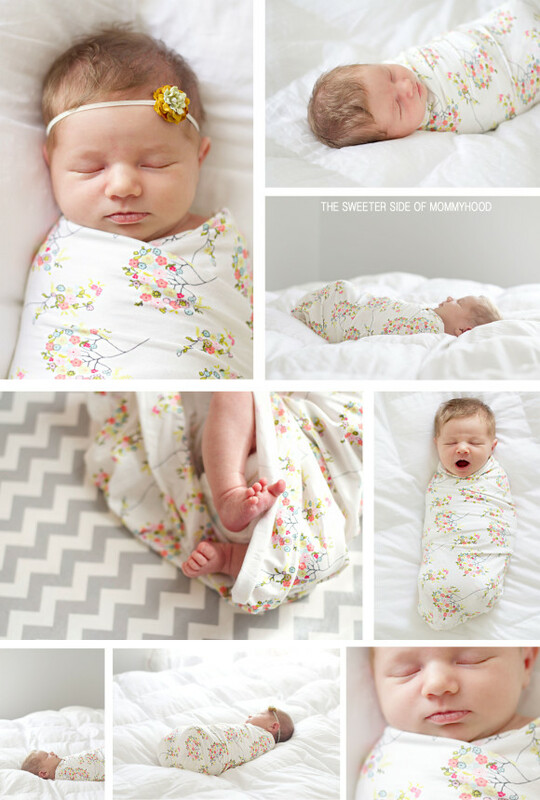 The calmer the parents are for these pictures, the better your photos will be! Trust me, I’ve see worse kids than yours (my own sometimes!) and I know exactly what to do. 8. TEMPERATURE of the room/space/house is very important. The warmer it can be, the better. Most photographers bring space heaters and heating pads (like me) but even then, it helps immensely if the heat in your home is turned up, almost to an uncomfortable level, just for the duration of our session. I ask my clients to turn up their heat if possible in their email of what to expect for their session before I arrive. I will never ASK my clients to turn up their heat once I’m in their home. I know this isn’t possible, practical or financially reasonable for some families so I don’t want to create any unnecessary tension between my families and myself once I’m there. But if you’ve already done it- it makes your photographer’s life easier and your session better! 9. After your session, we put great care and attention in the details of each image. If an image isn’t perfect we will not share it or include it in your final image set. You may have seen me use a beautiful headband and wrap set for part of your session but not see any of those images in your final gallery. Why? The images may not have been up to my standards and may have been flawed in some way. OR I decided there were other images that were BETTER from your session and included those instead. I like to give myself options when creating your perfect session. This means editing OUT the less than perfect images in favor of the best of the best. 10. This goes for myself only: I love when you share my images. I really do. It’s the biggest compliment you can give me. I do not watermark my images as I feel they are YOURS to use however you wish. I do appreciate a mention of my business when you share (as does any photographer, no matter what their business policies are) and love getting emails from your friends and family asking to book sessions. Know that when that happens, we are forever grateful to you and hoping and hoping we get to photograph you and your family again! Nothing is better than watching your family grow through photo sessions and seeing your beautiful kids change on our screens. 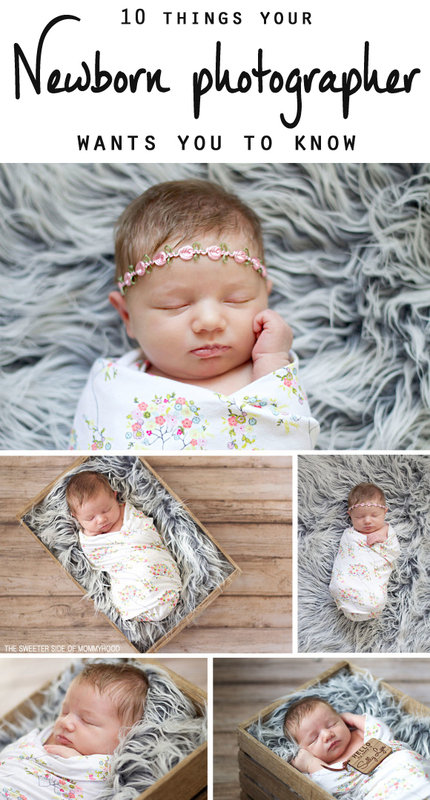 Hope you are excited for your newborn session, be it with me, or anyone else! Oh my goodness THANK YOU for posting those pictures of the perfect pictures and the not so perfect rooms they were taken in 😉 that seriously made my day.